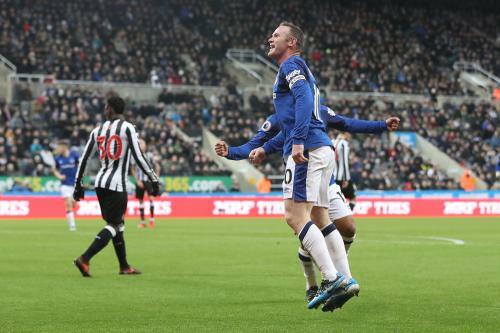 Everton faces Newcastle in the Premier League on Monday night at Goodison Park,on Monday, April 23. Everton and Newcastle are in ninth and 10th position in the Premier League, on 42 and 41 points respectively,as both clubs are safe from relegation after fears earlier this season that they could face the drop. Newcastle have won their last four games and are comfortable in the top half of the table, and they are searching for a fifth-straight Premier League win. Mentioned that Earlier this season, Everton defeated Newcastle 1-0 with Rooney scoring the winning goal in the 27th minute. No Comment to " Everton vs Newcastle live stream info "